After beating the Pistons on Tuesday, the Lakers have still not lost three consecutive games since they acquired Pau Gasol, spanning nearly two full seasons. 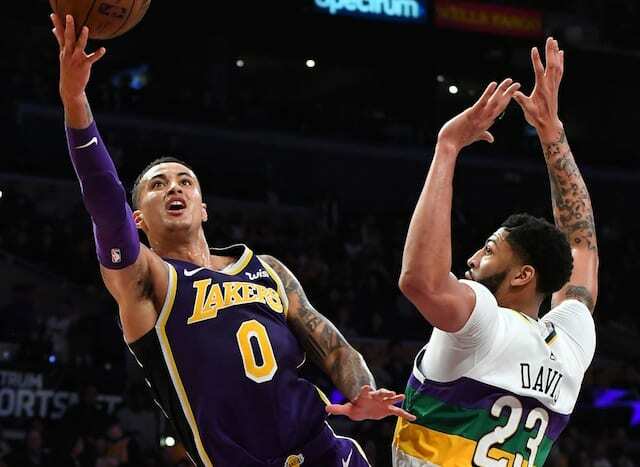 Deeetroit bas-ket-ball was not expected to give the Lakers much resistance, and obliged until the end of the 4th quarter when they mounted a run to close the gap to single digits. Led by Kobe and Bynum once again the starters hung an impressive 28 point lead on the Pistons before turning it over to the bench for the Mortal Combat equivalent of the “Finish Him”. 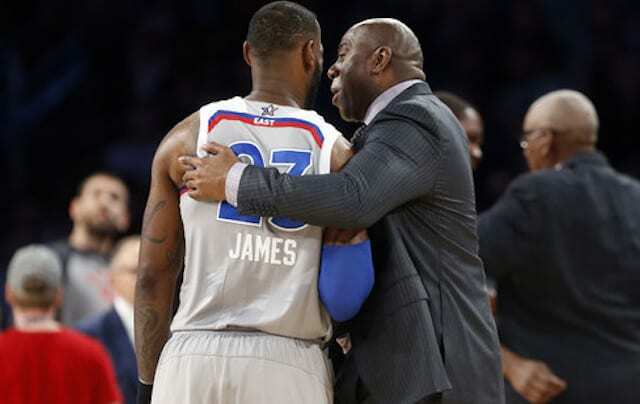 Even with the Pistons wobbling, weary and all but defeated…the bench managed to find a way to give nearly all of it back, forcing #24 to return. 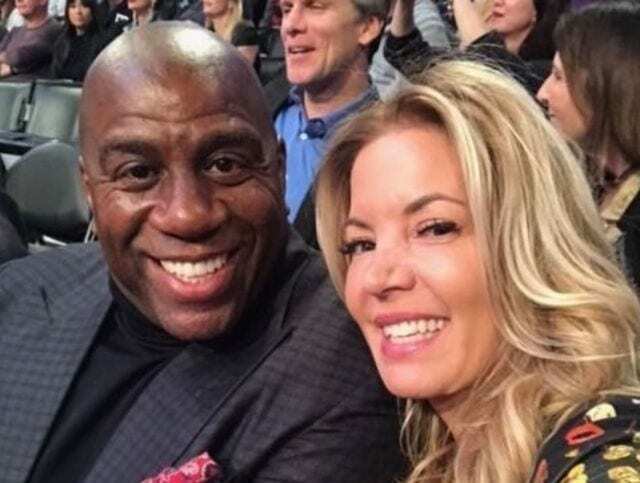 In the end, the Lakers did hold on to win 106-93 and secured Tacos for the hungry Staples Center faithful. Tonight, Phil Jackson’s old squad comes to town as second year star Derrick Rose leads the Bulls into the downtown hoop dojo. The “baby bulls” are still a fairly young team who is trying to find there way through varying starting line ups and injury concerns. Rose is by far the most talented player and the de-facto leader of the team, averaging 13 points and a little over 5 assists per game. The streaky shooting of John Salmons has been a welcome addition at times, while at others providing a steady supply of bricks. Loul Deng returns this season from a rather lengthy injury last year, however Tyrus Thomas is now out with a broken arm he sustained weight lifting at practice. The Bulls do however go a few players deep on the bench featuring veteran Brad Miller, former starting PG Kirk Hinrich, and past Laker Jannero Pargo. This is a Bulls team who took down an early season win at Cleveland, so they do have the ability to put points on the board if they are shooting well. Bienvenido de nuevo! Isn’t it ironic that the running of the bulls takes place in Spain, and tonight against the Bulls, the Lakers have our big Spaniard back on the court. Go figure. The Lakers welcome back the big Pau Gasol tonight, making his season debut, and likely to slot right back into his starting role. Pau practiced yesterday and felt no pain in the hamstring, saying that he does feel it is at 100%. 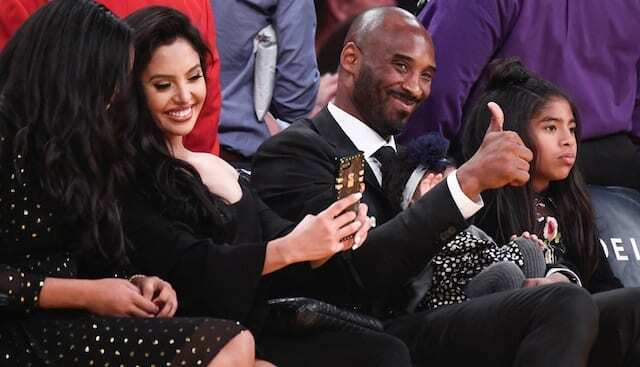 The Lakers used great caution before bringing back arguably one of the best players in the NBA, or the world if you are asking one Kobe Bean Bryant. What type of impact can Pau have in his first game back? I expect Gasol to contribute right away, rounding out this teams offensive and defensive efforts. It will be great to see a healthy Lakers team on the floor for the first time this season. That’s your center? The Lakers face a similar situation as they did against Houston, a small center matching up with Andrew Bynum. The Bulls come with Joakim Noah at 6 foot 11, however he plays much smaller than that. Noah is averaging a double double at 12/12, yet still should not present issues for Drew. The Lakers will be able to feed the post whenever they want, letting Bynum go to work, or setting up for the kick out when the Bulls double down…which they will, they must. Breaking Records: Kobe looks to surpass The Cap for second place on the Lakers all time scoring list. He needs only 16 points to do so, and when it comes to Kobe, that mark could be met very early on in this game. Jerry West will be next in the Mamba’s sites…history in the making.